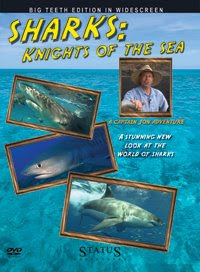 As 2010 rolls ahead - the first big event this January is the release of the book, Sharks - Up Close by James Abernethy. It's a great way for shark lovers everywhere to get up close and personal with their favorite sharks! 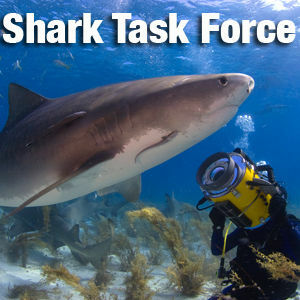 More to come soon from your friends at the Shark Task Force, because... Why wait a whole year, for just one week on sharks?